Running out of time to shop for gifts? Here's the best solution! (SPOT.ph) Here's the thing about last minute shopping: You're bound to forget about certain people. Worse, you're more likely to go over your budget and miss out on all the discounts. It may seem ordinary, but your travel-obsessed friends will totally love it. Your non-trivial junkie friends would either want to go traveling, or use it for other things! 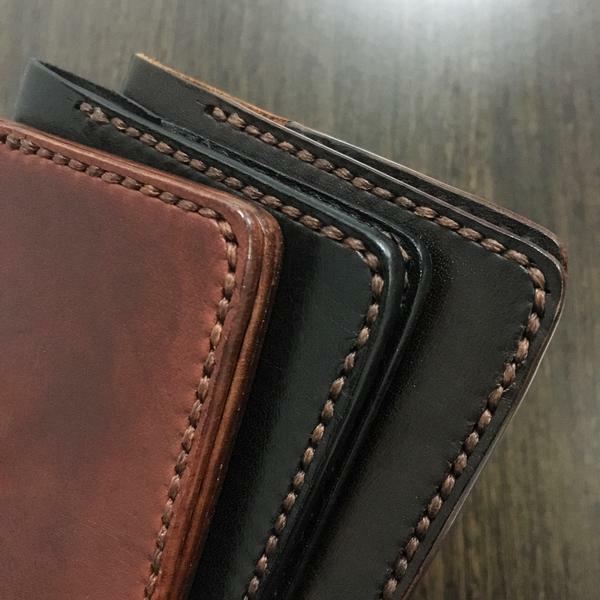 Your friends would appreciate a helping hand when it comes to daily organizing. You can stock up on these in different colors and tie ribbons on them so your friends can pick out the colors they like. 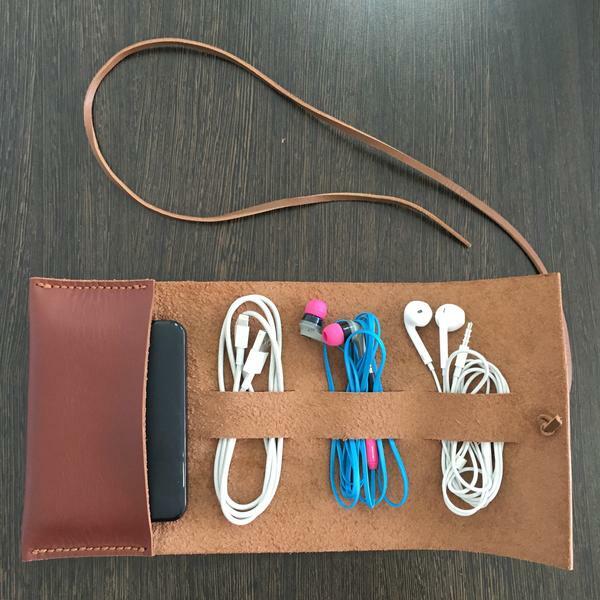 For travel junkies, this packing essential is a must for keeping wires tidy inside travel bags and everyday totes. They also come in a rolled form so you can save up on wrapping paper by sticking to ribbons. 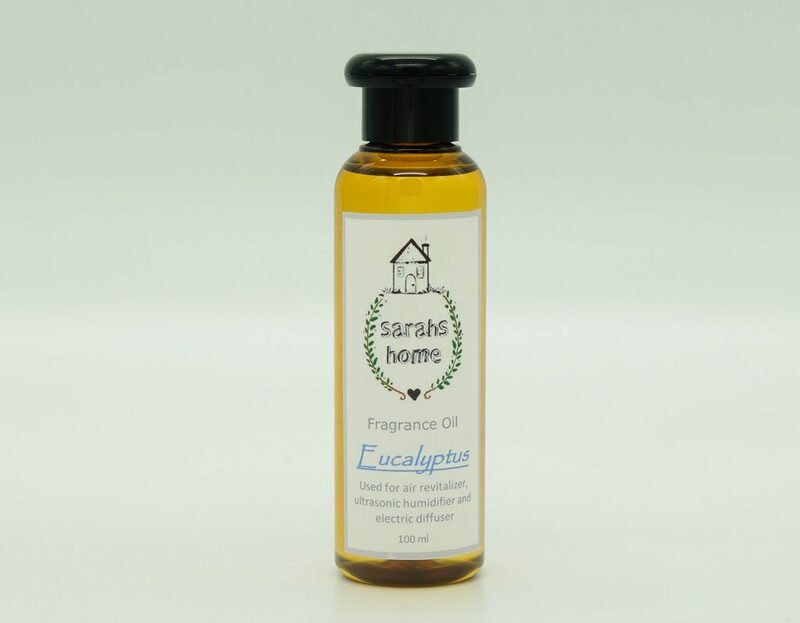 Everyone wants a clean smelling house so tiny bottles of home fragrance would surely be a treat for your friends. 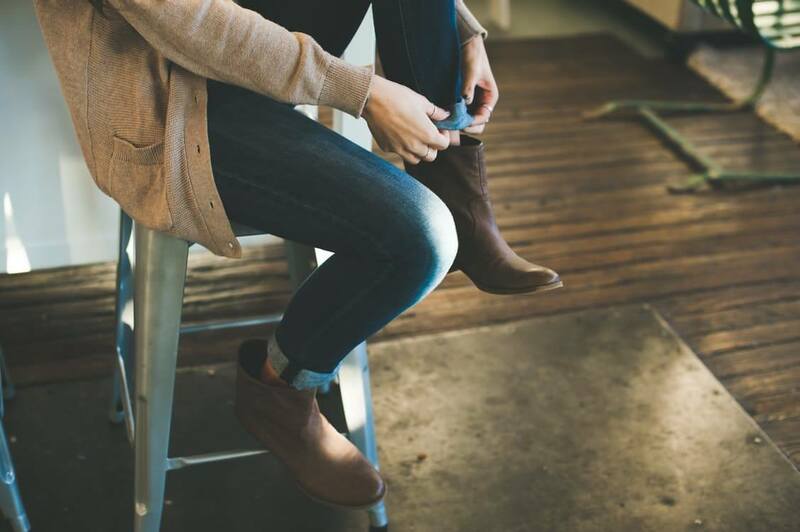 Keep tabs on their personalities and scent preferences and give them a bottle of fragrance mist that they can spray on linens inside their homes. 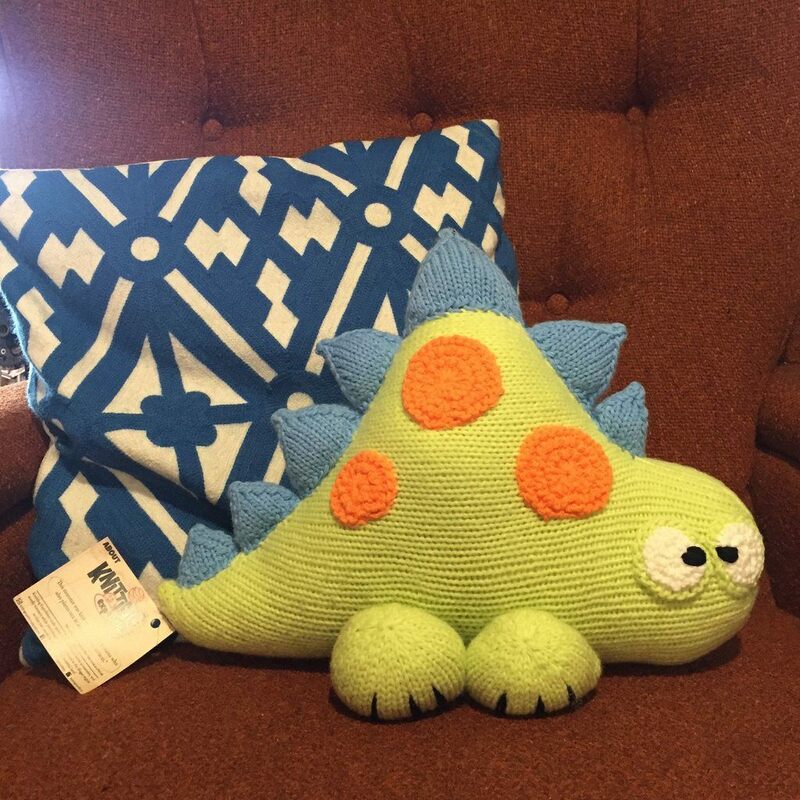 From office friends to relatives, a pillow would make a great gift to almost everyone in your life, especially if it's as cute as this dinosaur! Green and blue are also safe colors to give no matter the gender. 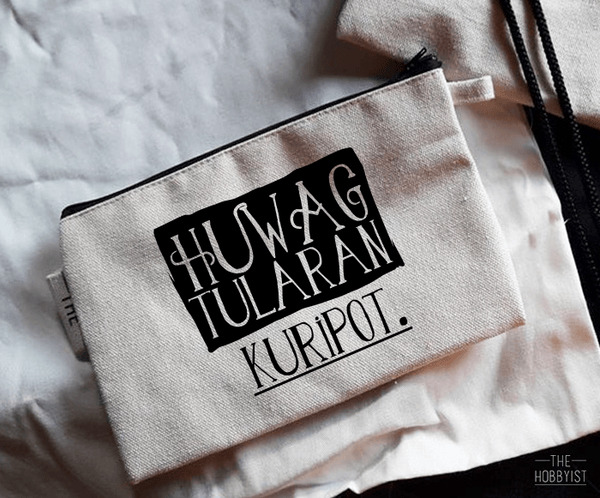 Foster Pinoy pride among your friends and family by giving them a locally woven throw blanket. 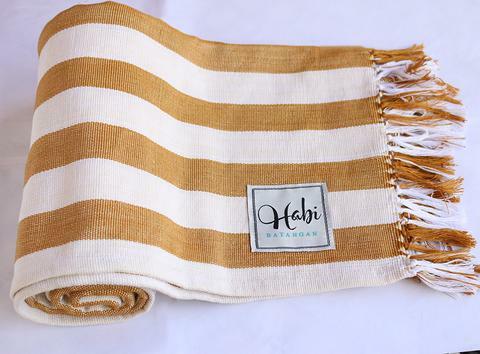 These can add a different decorative feel in any room and doesn't cost as much as department store throw blankets! 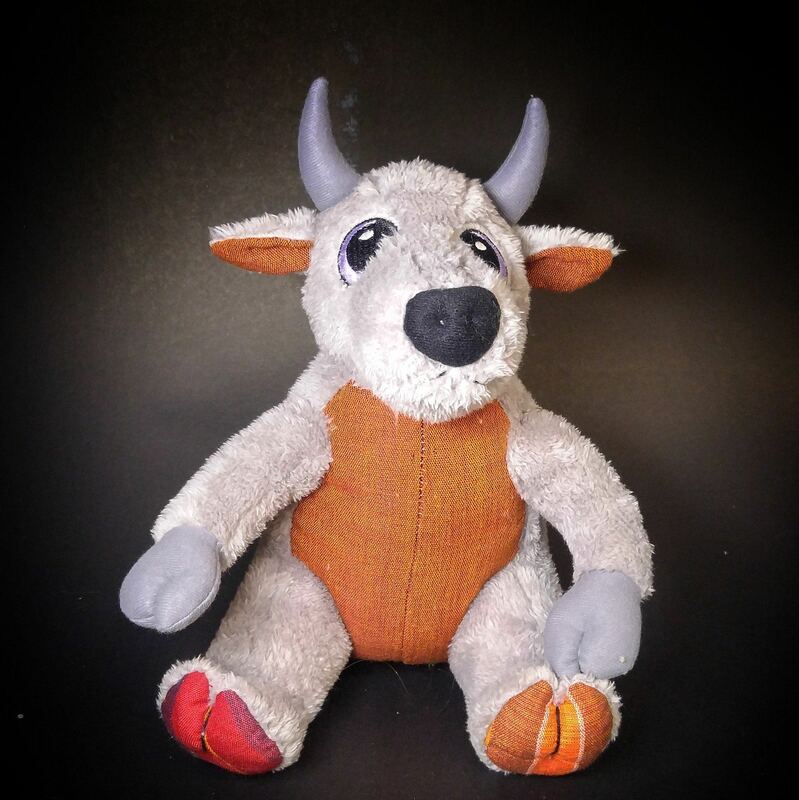 Spark some Pinoy love with a stuffed toy inspired by our native Tamaraw. This symbol of hard work will remind your officemates to be more determined in 2017. Your O.F.W. relatives would surely like a piece of home, too! 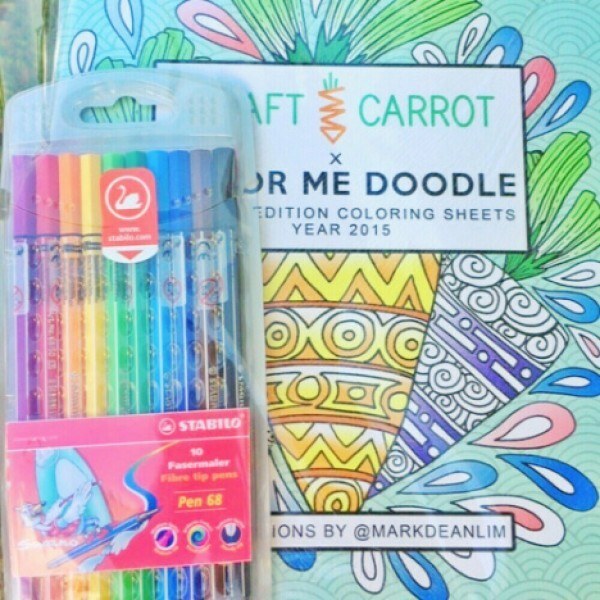 Coloring books are still a thing this 2016 and they’re really good for relaxation. Hit two birds with one stone this holiday season by put your friends and family's creative skills to the test while helping them de-stress! 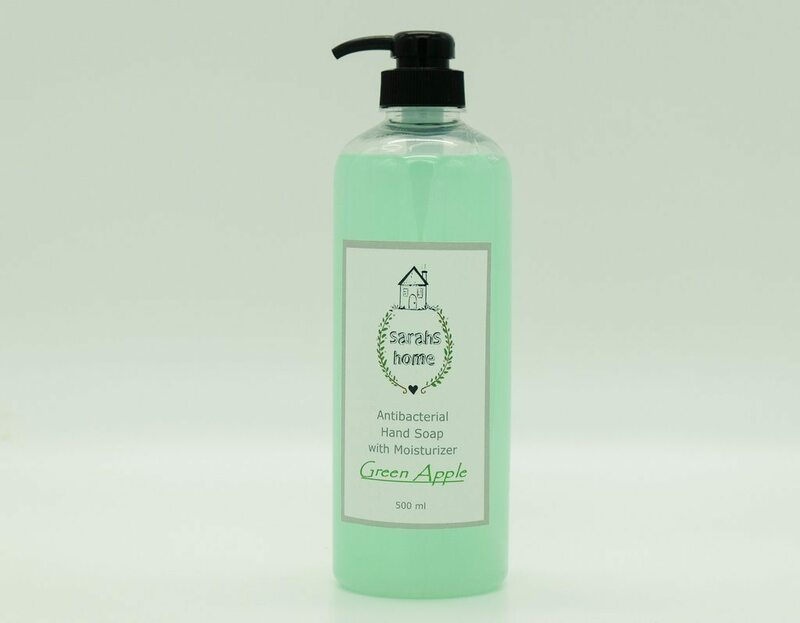 This gift is perfect for your office friends and relatives who love the smell and feel of clean hands. Its packaging is unique and gender-neutral so you don't have to worry about wrapping them up. Who doesn't love witty pouches? 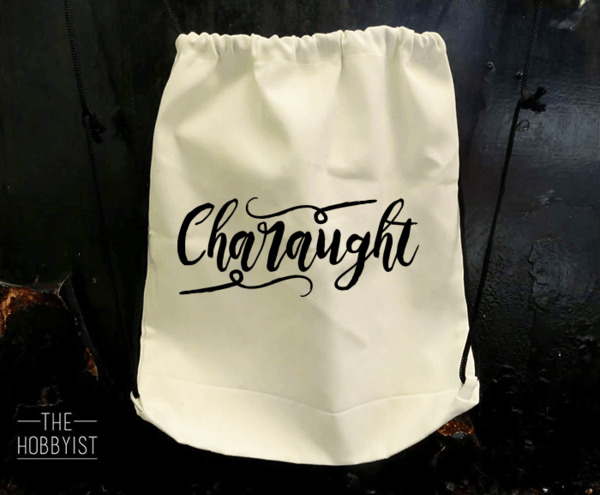 This gender-neutral calligraphy drawstring bag is super handy for keeping documents and other files. If you’re strapped for time, you can even wrap this with just a bow and a cute note. The good news is you don’t need to brave the crowded malls and the unforgiving traffic to score these sweet finds! Get these products and a whole lot of other unique gift items at Globe myBusiness’ biggest online bazaar, Digimall! Visit digimall.globe.com.ph for more information.